Welcome to John Woolley and Rich Wingfield to Division 5, both of whom made their debut for this match. John needs no introduction being the former Thames Valley captain for Hammersmith for many years. Rich is our newest captain for our League 6 Team 1. I guess Board 1’s result could be said to be a grandmaster draw because, after a more move or two (edit: it was 8 moves! ), hands were shaken and the draw was agreed. Exit the two top men. The evening then settled down to a long battle and into the first deadline and nothing happening. On Board 3, Rich with the White pieces had gained a strong centre, a lot of initiative, and a win looked possible. All of a sudden Black pulled some kind of surprise attack and they were shaking hands, alas. So one Rooster down; the wily fox had struck like lightning. On Board 2 the two Captains drew up battle plans – their captain lead off with the Queen’s Gambit, while Robin employed a somewhat unconventional King’s Indian Defence, quickly gaining equality with 2 Bishops. Many moves later after the first clock deadline, we see White getting into time pressure, but it was still Queen & Rook and many pawns on both sides, all blocked, only with White having an advanced 6th pawn. After White forced the exchange of Rooks it looked like he was playing for a draw. However, Black’s Queen was free to go marauding against loose pawns an exposed White King. It was starting to look like a win or a draw by perpetual check for Black. With the extra 15 minutes on the clock, Black tried for a win and complication. The wily fox had plotted carefully – or perhaps luckily – because perpetual checks would mean the next check would put the Queen off to the side, taking two moves to return to base & guard her King. However, White could post his Queen on h5, threatening mate or winning material. A better judgement was called for, but sadly ignored this time. Our rooster went down in a thicket of flying feathers, with pawns falling like dominoes and new claws appearing, White promoted a new Queen. The end was inevitable, perhaps even cruel, and the Hammersmith captain had to resign. 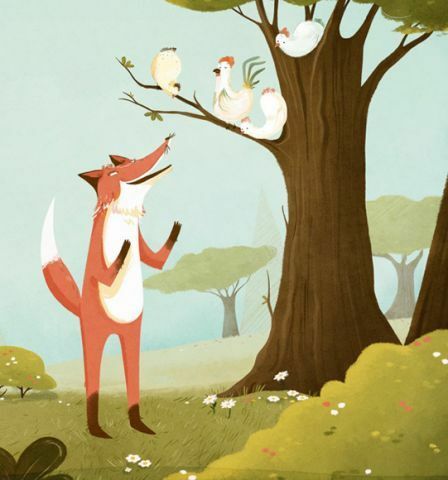 A second rooster had gone down to the wily foxes. On Board 4 we saw Chris Moore playing strategically, his opponent playing equally carefully. Chris, with possible a slight edge in a King and pawn endgame, shook on a draw once the other roosters had succumbed. Finally, kudos to Rich for stepping in at short notice after our redoubtable Board 2 regular David Lambert had to pull out. Next Next post: Buddy Up!! !